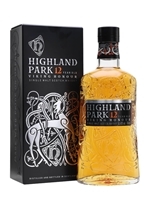 Highland Park 12 Year Old remains one of the gold- standard malts for other distillery bottlings to aspire to. With a delicious sweetness (heather-honey is their preferred description) and a warming, silky mouthfeel, this is a whisky that never lets you down. 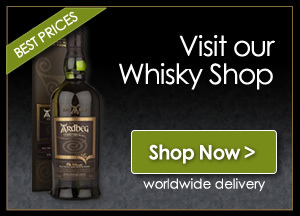 "The greatest all-rounder in the world of malt whisky". Michael Jackson, Michael Jackson's Malt Whisky Companion.